The Gaily Grind and Adammaleblog.com have teamed up to give one lucky winner a free copy of Matthew Rettenmund's 20th Anniversary update of Encyclopedia Madonnica! This wonderful book is the special collectors limited edition run of only 500 copies. This is number 199/500 and comes with a certificate of authenticity. 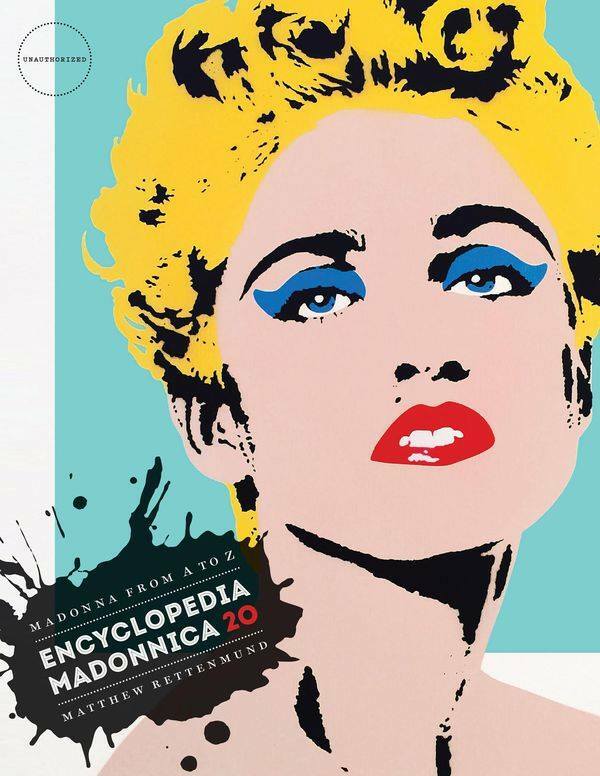 If you love Madonna, this full color, lavishly illustrated 597 page book is a must have. This special edition has exclusive content not available to the version you can buy on Amazon! Contest entries are open until October 23rd. Winner will be selected randomly from all the entries we receive. Winner will be notified via email. Be sure to visit Matthew's incredible BoyCulture Blog! Follow him on Twitter, too! Aslo, visit The Gaily Grind every day! It's awesome. And...don't forget to ENTER TO WIN!